We want you to be completely happy with the course you book. So if there is any aspect of the booking, courses, accommodation or any query you are not sure of then please either look for the answer below or contact us and we will be happy to help you. 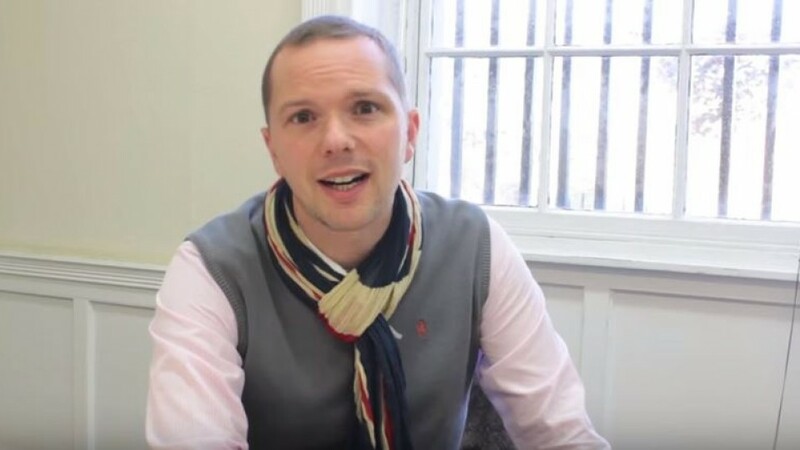 Can I book a course over the Christmas period? Yes, if you would like to experience an English Christmas, you can, but it will cost a little extra – it will cost £100 per week for a course booking that includes the week before and after Christmas. It is not possible to start your course during this time. What are the High Season and Low Season times? In 2018 the High Season is 23rd June – 25th August and the Low Season is 1st January – 22nd June and 26th August – 31st December. 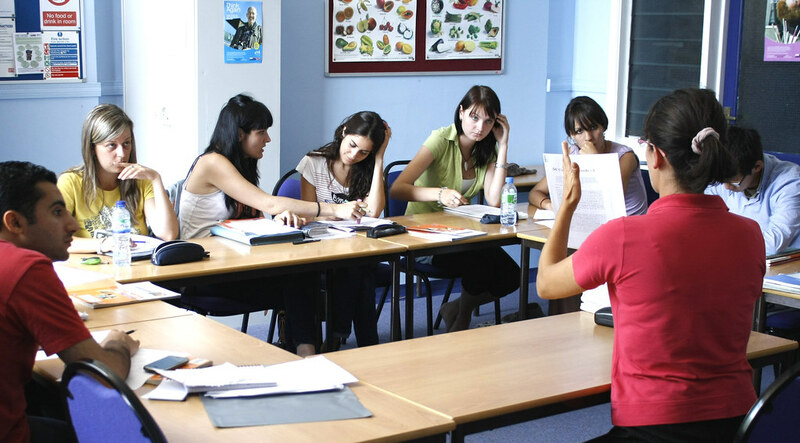 What specialist English courses do you offer? We offer specialist English courses for Nursing, Business, Aviation, Law, Engineering, Tourism & Catering, Oil & Gas and Banking. If you are interested in learning English in another field please contact us for availability and pricing. What is the minimum age to enrol on a course? 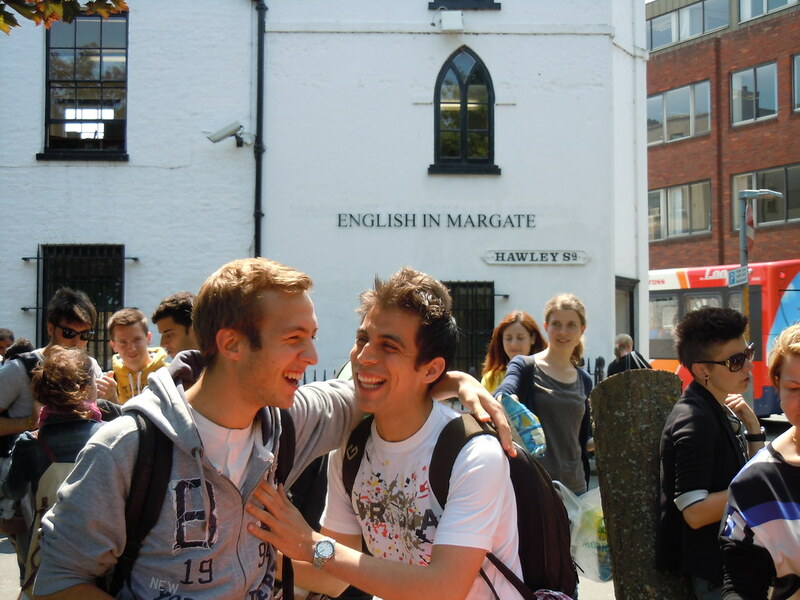 You must be 16 years or older to enrol on a course at English in Margate. 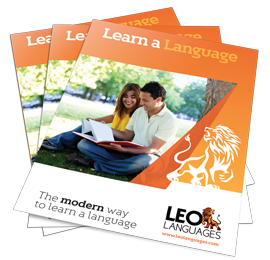 If you are younger, and wish to learn English in the UK please go to our sister company www.ilh.com for one-to-one tuition in the teacher’s home. What is the Erasmus+ funding scheme? Erasmus+ is the European Union programme for education and training. Organisations are invited to apply for funding each year to undertake creative and worthwhile activities. 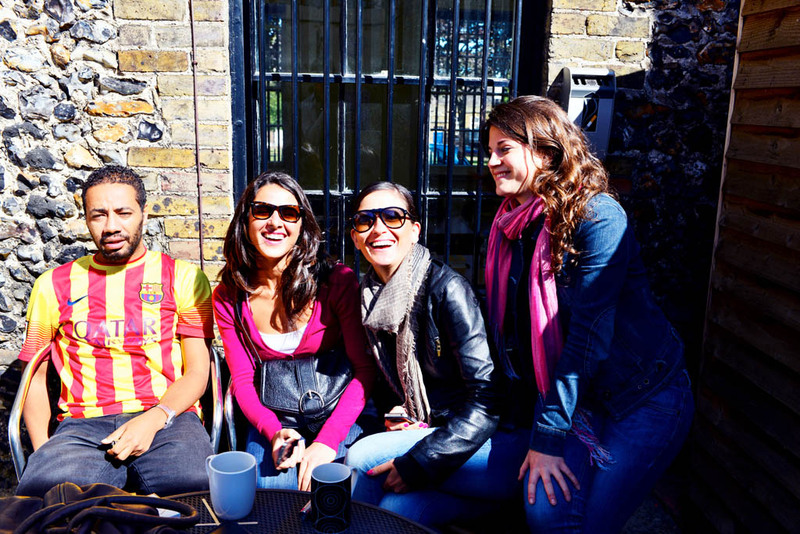 It offers exciting opportunities for participants to study, work, volunteer, teach and train abroad. What are the school holidays in 2018? EiM is open from Tuesday 2 January to Friday 17 December, but will be closed on the following National Holidays: 30 March and 2 April, 7 and 28 May, 27 August, and 17 December to 1 January 2019. The first day back for students in 2019 will be Wednesday 2 January. On national holidays there are no classes. Students have the option of joining a teacher-led excursion (transport not included) instead of classes. Any missed individual classes will be taught on another day. When the national holiday is on a Monday, students arriving will have their induction on the Tuesday. However, the above does not apply to our Christmas Break (from 17 December to 1 January), where no trips may be offered as the school will be fully closed. One option is Homestay Accommodation, which can be Standard or Executive. 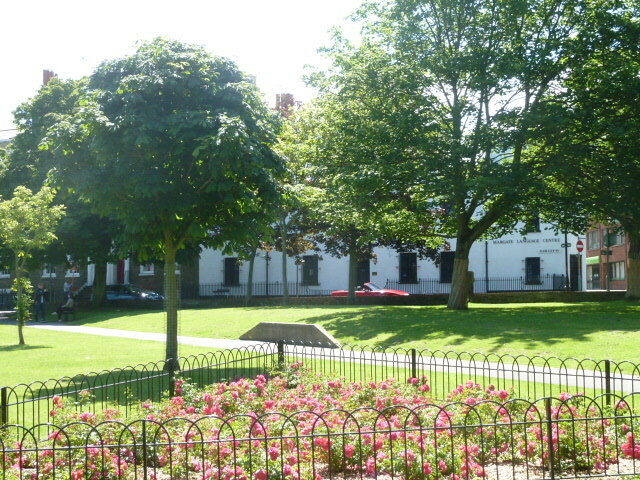 All accommodation is generally within walking distance of the school and in the Margate area. 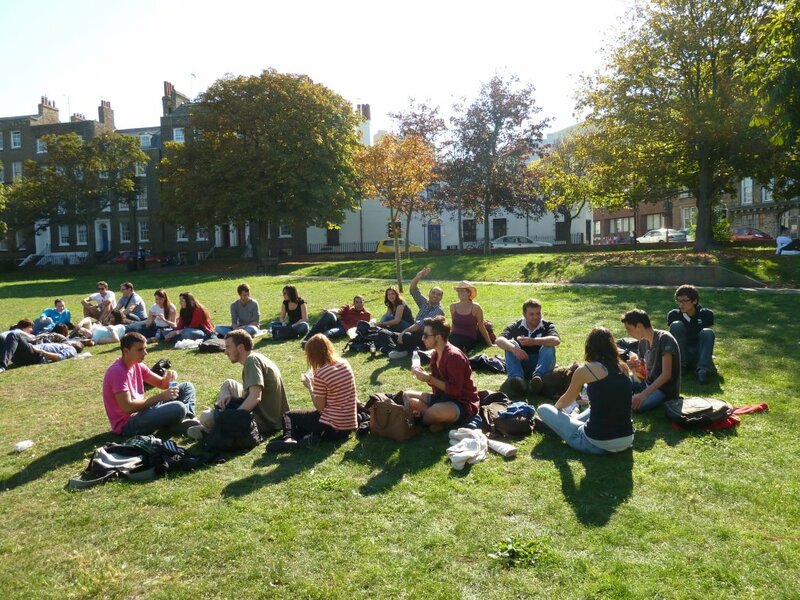 If a student is not located in the Margate postcode area, a free weekly bus pass is provided. All accommodation is available throughout the year and comes with free wi-fi internet access. Students have a single room. Standard Homestay includes half-board during the week and full-board (all meals) at weekends. Executive Homestay guarantees a higher-quality home and above-average size bedroom with private bathroom facilities. In addition, many of the rooms have televisions. 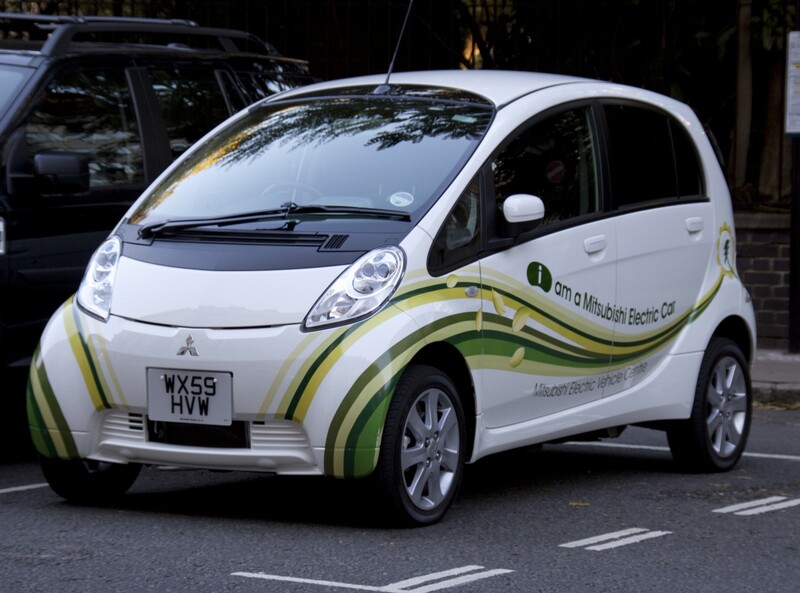 A weekly bus pass, offering unlimited travel around the local area, is included. There may be another student of a different nationality in the home at the same time. Executive Homestay is half board during the week and full board at weekends. Another option is Self-Catering Accommodation, all of which are close to the school and have single, twin and double rooms. All accommodation offers wireless internet access, and regular housekeeping services are provided. Students will be asked to pay a refundable deposit of £100 prior to or on arrival at the school. This covers any loss, damage or breakages in the accommodation. Any damages or losses will be deducted from the deposit. What happens if I have to book a flight that arrives a day early or leaves a day late? Additional nights can be easily added to our accommodation options, this is charged at £30 per night for Standard Homestay and £35 per night for Executive Homestay. Additional nights are charged at £35 per night for Self-Catering. What if my flight arrives or departs very early or late in the day? A £20 supplement is charged for students arriving/departing from their accommodation before 6am or after 10pm. What if I want to bring additional guests or my family with me? Additional Homestay guests not requiring tuition, such as a partner or family member, are charged at £210 per week (or £250 per week for Executive Homestay) plus a registration fee of £50. They may use the school facilities including internet café and Hawley Club. Students and guests should leave the family home by 9am in the mornings on weekdays. Additional Self-Catering guests not requiring tuition, such as a partner or family member, are charged at £84 per week for adults and £42 per week for children (under 12 years) sharing the room. Alternatively we offer the option of hiring the whole house (Churchfield) which can sleep a maximum of 5 people. 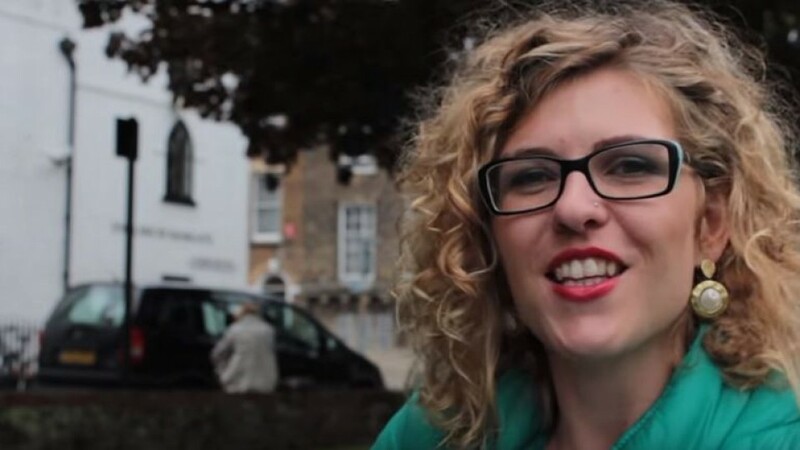 Can I stay with a homestay host over the Christmas period? Yes, if you would like to experience an English Christmas when staying with a homestay host, you can, but it will cost a little extra – it will cost £100 per week for a course booking that includes the week before and after Christmas. It is not possible to start your course during this time. What if I want to go on holiday during my course? If you wish to take a holiday during your course, the school cannot guarantee that you will be able to leave your luggage with your homestay host. Arrangements must be made privately with the host. How do I get to Margate? We are happy to organise taxi transfers from all main ports of arrival, please see the prices on our pricelist for full details. Margate is easy to travel to. 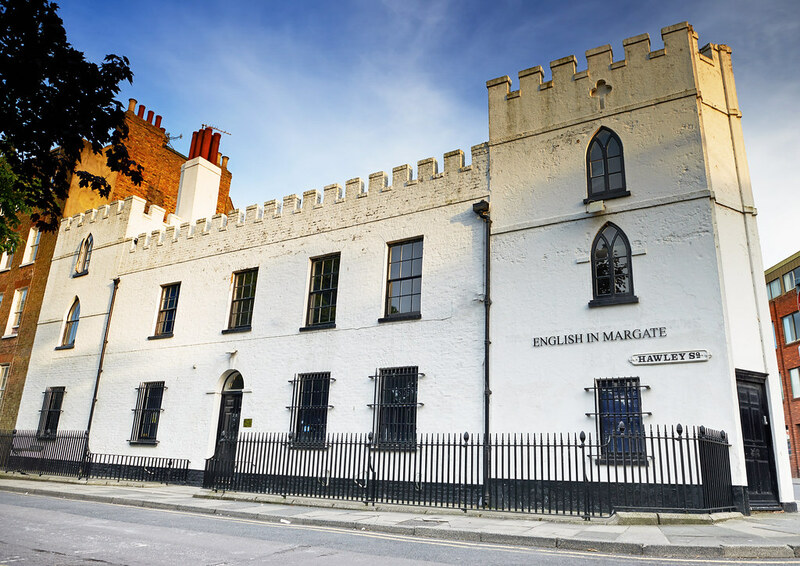 The information below should help you plan your journey to English in Margate. 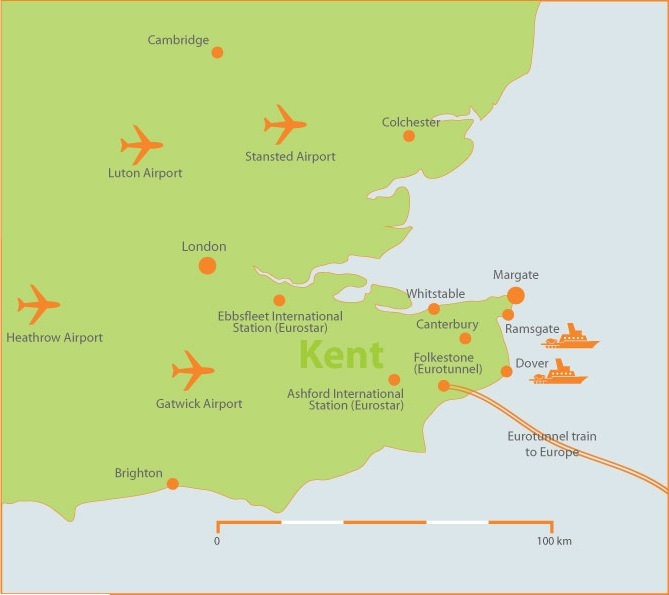 Margate is two hours from London and its 6 airports: Heathrow Airport, Gatwick Airport, Stansted Airport, Luton Airport, City Airport and London Southend Airport. 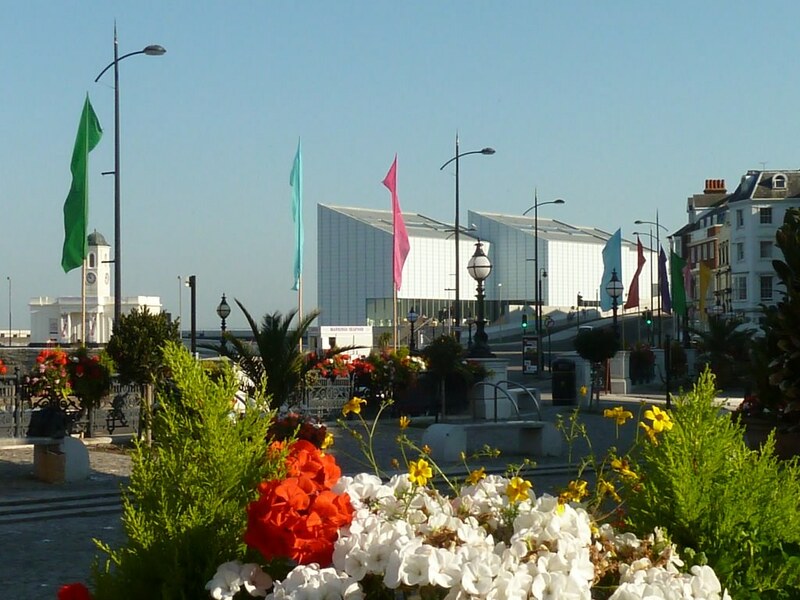 Margate’s railway station offers direct trains to Victoria and St Pancras International stations in London as well as Ebbsfleet International and Ashford International stations for travellers using the Eurostar service. Click here for information on trains and timetables in Britain. Margate is on a direct coach route to Victoria Coach Station in London for the National Express coach service. 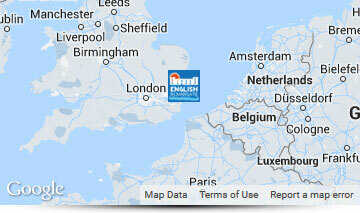 Many European students also arrive by Eurolines coach at Folkestone, which is just 45 minutes away from Margate. 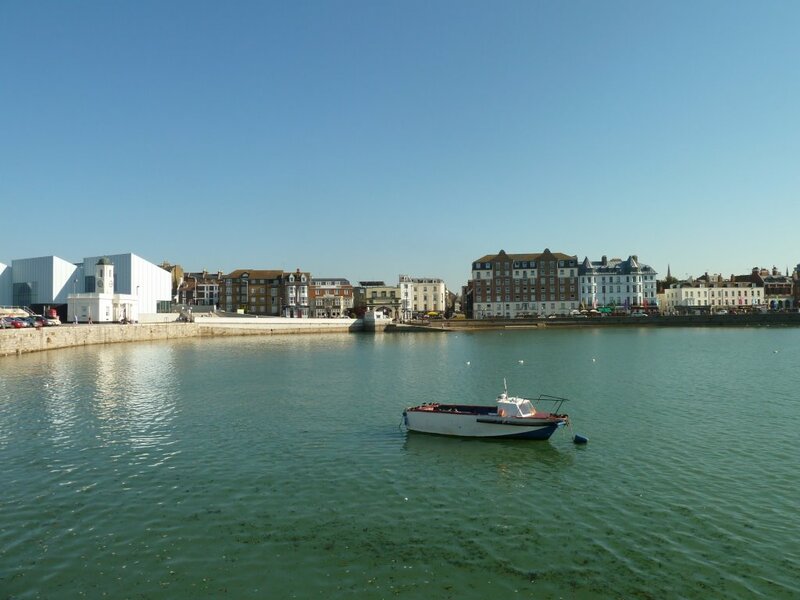 Margate is easy to get to by car from the port of Dover (about 30 minutes) and also from London (about two hours).When leaving the port, turn left immediately and go up the road which goes above the port itself.Go straight on at the first two roundabouts, and then follow signs for Ramsgate. After about twenty minutes you have the option to follow signs for Margate. This will take you into the town centre. The complete journey should take 30 to 40 minutes. 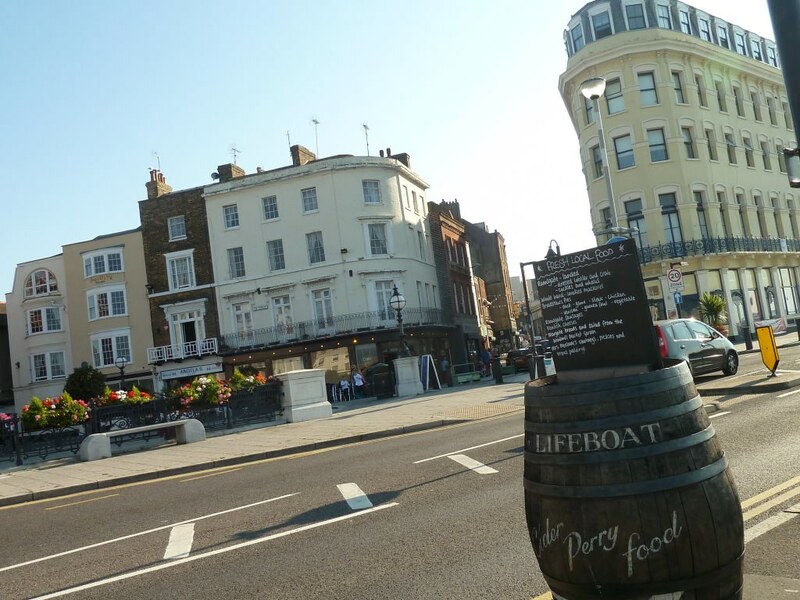 We strongly recommend not getting a taxi that has not been pre-booked from a taxi rank from any London airport to Margate since it could be very expensive. What visa will I need? We strongly recommend you to cover yourself and your belongings with an appropriate travel insurance. 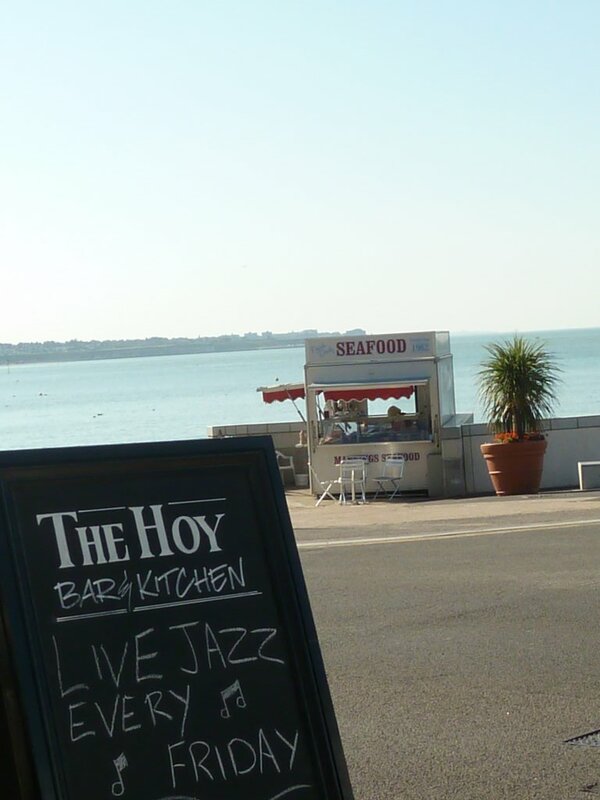 This will give you the peace of mind you need to study and enjoy yourself here in Margate and protect you in the unlikely situation that you have problems with such things as your arrival or departure journey, fall ill whilst you are with us or perhaps have something stolen. Your insurance should also protect you against changes or the cancellation of your course and the associated course and accommodation fees still requiring to be paid. For further information on our cancellation and refund policies please refer to our terms and conditions. 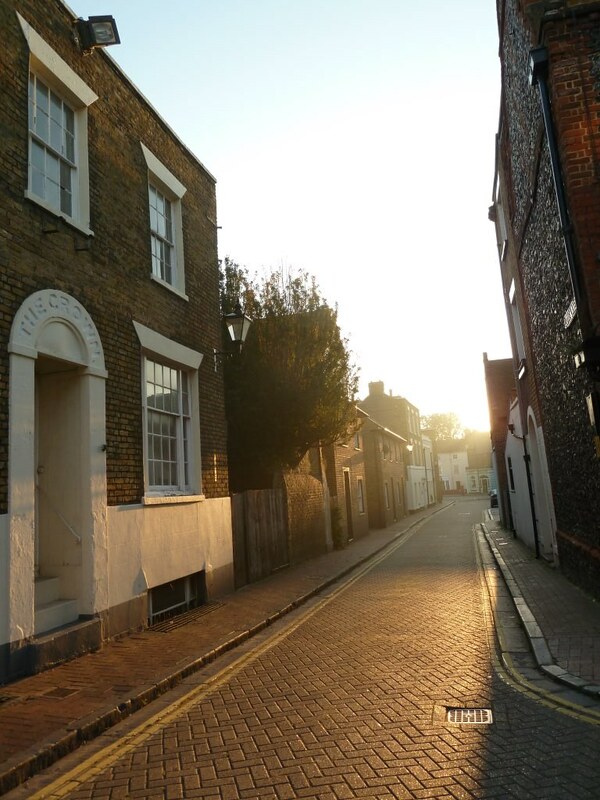 In homestay accommodation with a homestay hosts, as well as in our self-catering accommodation (Culver House and Churchfield House) bed linen and towels are provided, but you should bring your own toiletries (showergel, shampoo, deodorant, etc.) and any required medication. Slippers are also a good idea as homestay hosts prefer students to take off shoes in the house. It is also advisable for you to bring an alarm-clock and adaptor plug if you have any electrical appliances (hair-dryer, laptop, mobile phone, etc. ); however, adaptors can also be easily found here in Margate. It would also be wise to have some pens and a notebook with you for your first day. The school opens at 8.45am and we strongly advise you to arrive at that time so that you can check-in at reception (please remember to bring your Passport or National Identity Card), have the time to have a nice cup of tea or coffee in our club and look through your ‘welcome pack’. The week before your arrival, we will send you an email with our Placement Test. Please return it to us no later than the Friday before your arrival. We will use this as the basis of our interview with you, and to enable us to place you in a suitable class. Testing starts at 9.15 when you will have a 5-minute conversation with one of our teachers to assess your speaking and listening skills as well as to understand better why you are learning English. After testing we will give you some information about the school (courses, social programme, trips, etc. ), Margate and the surrounding area and take you for a short tour of the school and its facilities. This is followed by a welcome from Madeleine, our Accommodation Manager. After the break (11am to 11.30am) you will join your class. 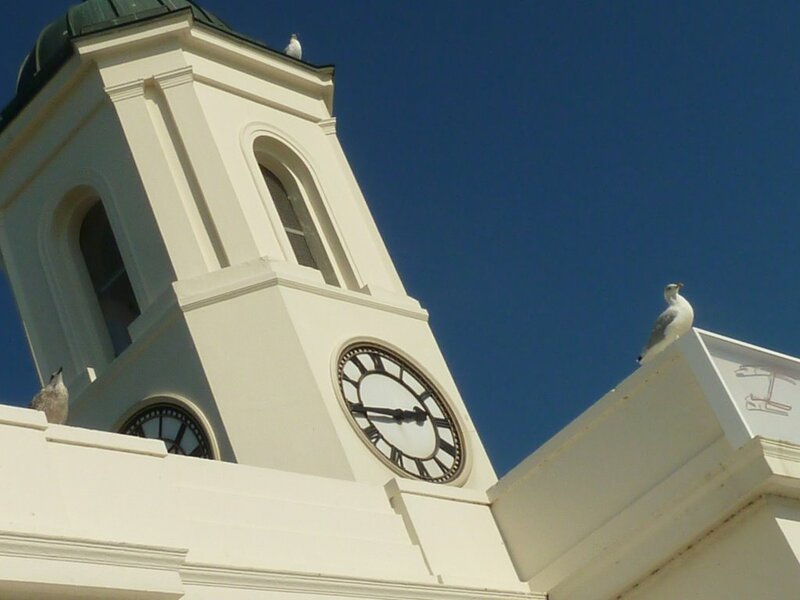 At 2pm you will be given a ‘Let’s Learn English’ self- study induction followed by an hour-long tour of Margate on foot. Your afternoon class will begin at 3.30 and finish at 4.30. 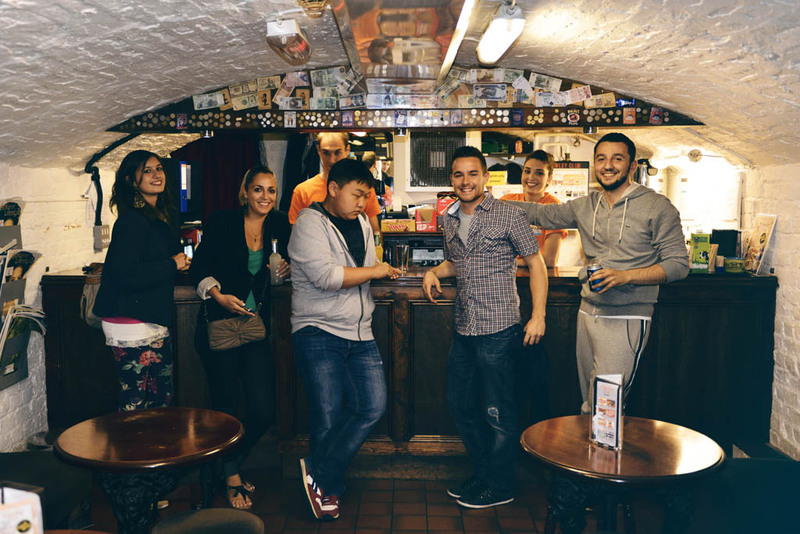 There are various possibilities for you to keep in touch with your homestay hosts and friends back home and to talk to fellow students whilst here in Margate. The cheapest option to phone back home is by using an international phone card. These are available from the Hawley Club bar or the post office. These can be used from our payphone in the Hawley Club, or from any public telephone. If you want to receive calls without paying and contact your newly-made friends here in Margate, you can either by a U.K. SIM card to put in your mobile phone (you can buy one for as little as £10 with £10 credit) or buy a cheap mobile phone (you can buy one for as little as £30). We suggest a minimum of £50 per week if you are living in a homestay or £90 if you are staying in self-catering accommodation. You can either change cash at the post office or the Bureau de Change in a travel agency. There are many ATM cash machines in the town from which you can withdraw cash using a debit or credit card. Virtually all shops accept payments by credit or debit card and, if you are staying here for a longer period, you can even consider opening a bank account here in the U.K. so that you will not have to pay commissions when withdrawing money or making payments in shops. Finally we do not advise you to carry large amount of cash around with you or to leave it at your accommodation. 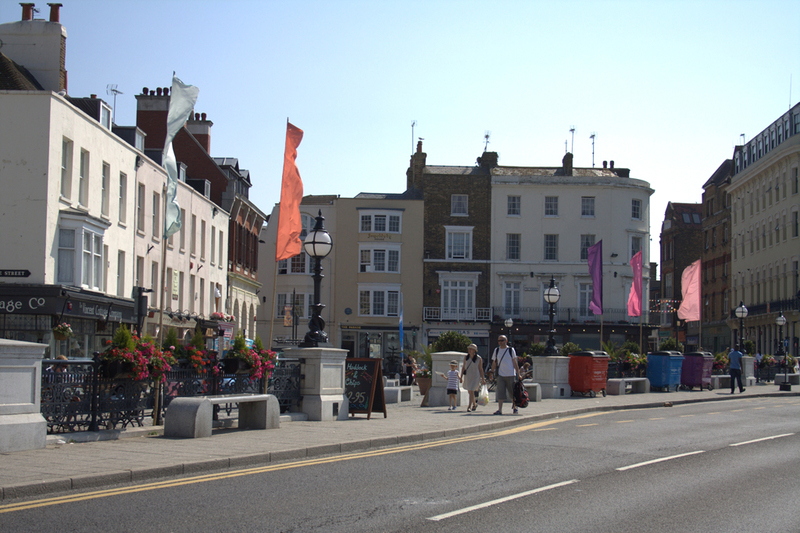 If you have any problems in arriving to Margate please let us know and seek advice, as well as letting your homestay hosts know. 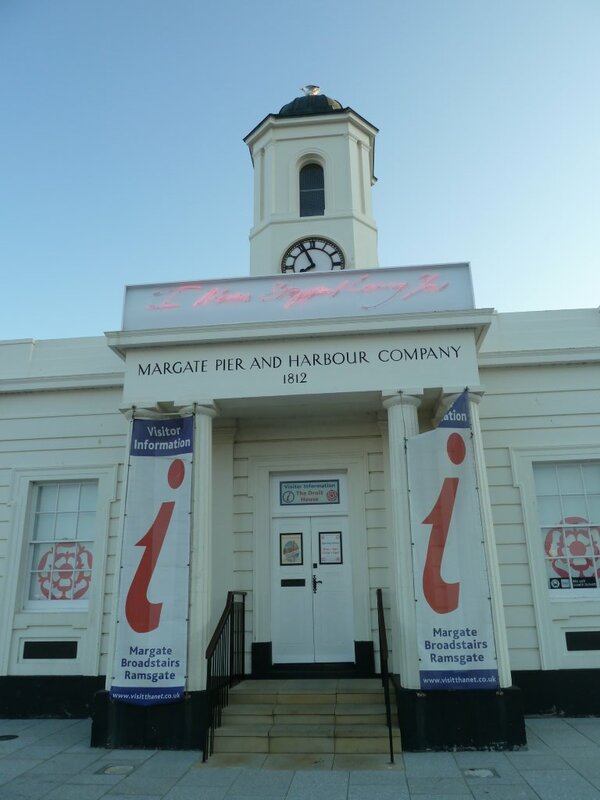 In case of emergency: if you are staying in homestay, then your homestay hosts will be your first point of contact in case of delays, late or early arrivals and also advice on how to get to Margate. 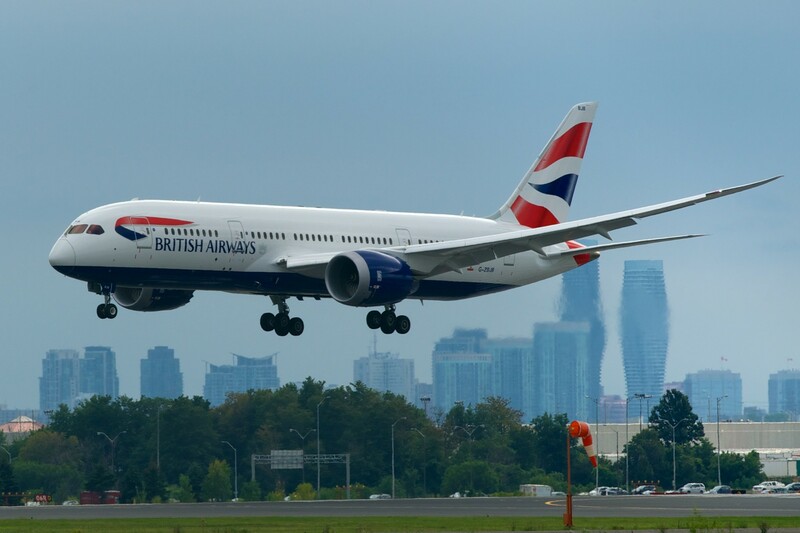 If we are organising your airport transfer, or if you are staying in self-catering accommodation, you can phone our emergency number for arrivals and departures: 07944 998916. 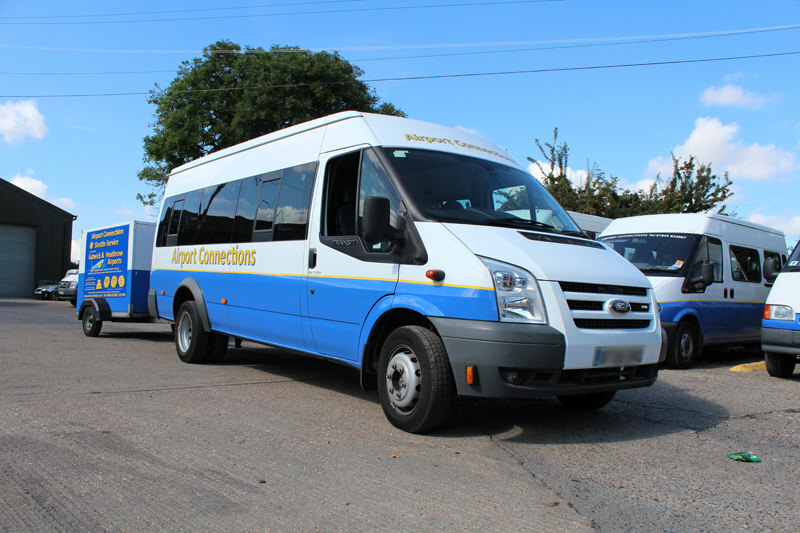 If you are aware of problems before leaving your country or if you need any information about transport to Margate, you can contact us by e-mail to info@mlcengland.com or phone us on 0044 1843 227700 Monday to Friday from 9am to 5pm. 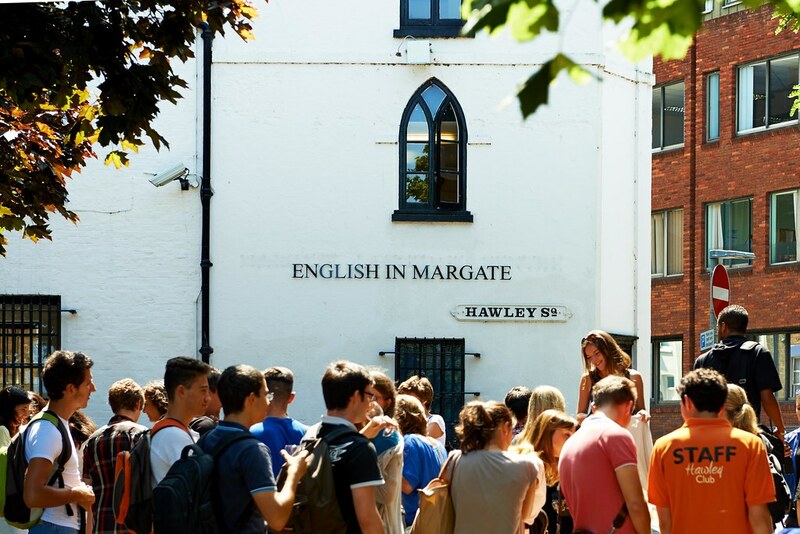 Our emergency 24-hour contact for students staying at English in Margate is: 07939 208591. What is the easiest way for me to phone home? What will I do in my spare time? 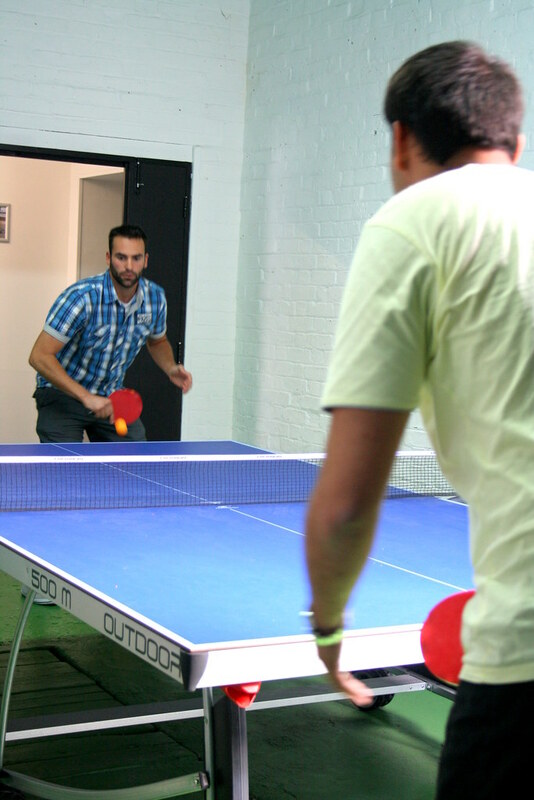 In your spare time there are school events, trips, evenings out, parties and much more. Get in Touch, we’re always happy to answer any of your questions.